Self-publishing – why every author should try it at least once. 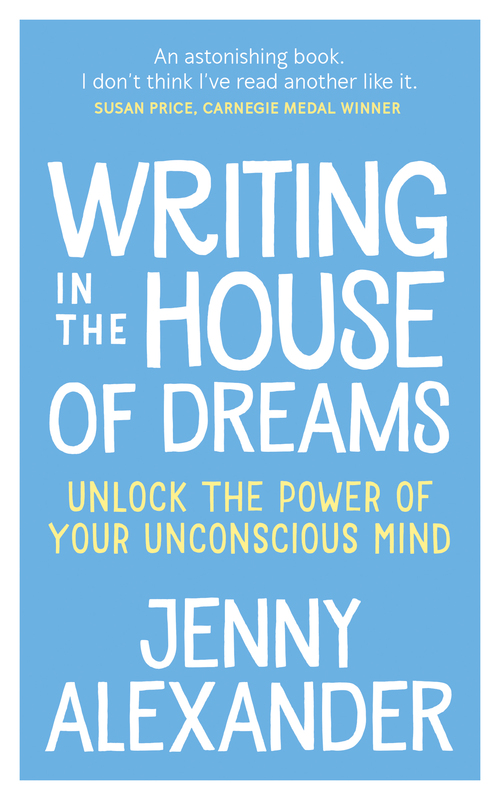 ‘Writing in the House of Dreams’, the book – dream 3 today on the countdown to publication! This one came when I was working out my publishing schedule. Before, you had to take your story and wait for them to see you, like waiting at the doctor’s. Hours, days you might be waiting there, because every story had to be checked and verified, and they might have questions for you. Now, you can just post your story online, and if they’ve got questions, they can research online, and you don’t even have to go. It feels liberating! When you’re thinking about trying something new, first you feel excited. Then anxieties flood in, to stop you acting impulsively and make sure your head is in line with your heart on the adventure. Once your hopes and fears are all in the mix, you can stir it up and see what rises to the surface. In the post before last, I described how what was important to me when I was first thinking about self-publishing rose to the surface in a dream. Weighing up the pros and cons can bring you to the threshold of a new venture, but you don’t know what it will feel like until you actually begin. Before I decided to commit to self-publishing Writing in the House of Dreams I had viewed it purely as a fall-back if I couldn’t get a traditional publisher. Although I was glad it was an option, I would not have chosen it. But as soon as I got started on the work of self-publishing, I felt how different it was from my previous experience as a traditionally-published author, and it was a very positive difference. Having a manuscript under consideration with traditional publishers you’re full of impatience, helplessness and anticipation about what they’re going to say, just like when you’re waiting to go in and see the doctor. It usually takes months; it can take longer. One of my books got an offer a year after we started sending it out. Now suddenly, with self-publishing, there’s no need to wait. You can crack on with it as soon as you want to, and that feels exhilarating. Research is just data; what fires creativity is emotion, and until I experienced the emotional difference between that doctor’s waiting-room feeling and that unexpected exhilaration, I would always have thought of self-publishing as second best. I have no plan to submit my follow-up book When a Writer Isn’t Writing to traditional publishers. Although I still very much hope to go on being traditionally published, it no longer feels like the route of choice for every book, and I want to feel the buzz of doing it myself again. I think that’s why Orna Ross, who set up the wonderful Alliance of Independent Authors says every author should try self-publishing at least once. Have you ever tried self-publishing? How did it feel to you? 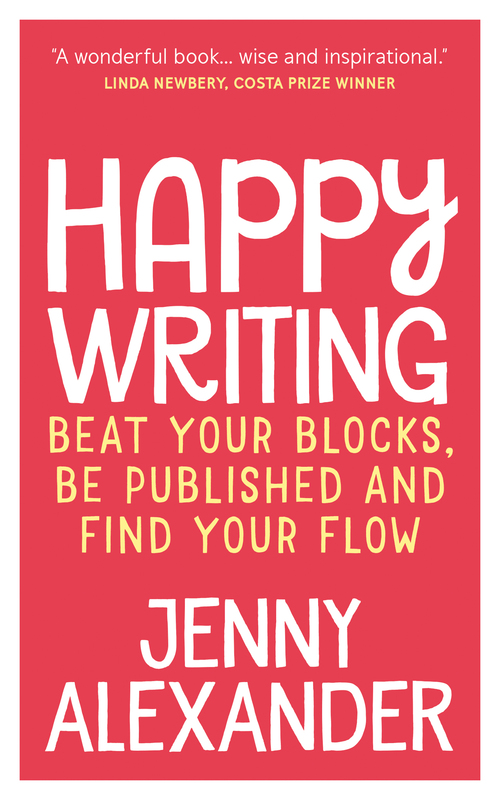 Previous PostWhen your to-do list is freaking you outNext PostAre you temperamentally suited to self-publishing? So pleased! 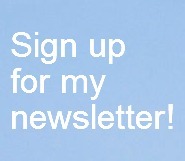 Put me at the top of your list of participants! Yay – you’re back to blogging! Like to post the link in the comments here? I think people can assume the traditional route is all fabulous, but you can have some bruising experiences along the way. I’ll be talking about that next week. See you soon! I don’t like the marketing aspect of self publishing. I published some of my older writing, but have not put a new book together in a while. I find it to be fatiguing. Maybe I was out of balance with some of my own expectations. The thought of any sort of self promotion to me feels strange. I currently have a pinterest board for my blog, and my blog is now public, no longer doing the membership, but that’s the only place I share my links online. I can’t say I won’t change my mind in the future though. Do you enjoy the marketing and promoting? Hi Nicole. I used to hate having to promote my books, but traditional publishers expect it these days and you just have to engage with it – one of the ones we sent the House of Dreams manuscript to asked to have my networking figures so that she could decide whether to even read it. I used to hate it but now I’m evolving ways that I find really pleasurable. For example, twitter campaigns etc feel a pain to me – I don’t like being on the receiving end, so naturally I don’t want to keep banging on about my books to my followers. Things like my blog and fb page, and guest blogging on similar blogs, have helped me connect up with lots of like-minded people who – along with their followers – are interested in similar things to me, and we can all help each other in spreading the word, as friends. Coming up, I’ve got a guest post appearing on Carolyn Hughes’ phenomenally popular Hurt Healer blog and I’ll be reviewing a book by Susan Levin here next month, after which she’s doing a guest blog for me. This kind of publicising feels really positive because you’re spreading the good stuff to the exact people who might enjoy it, and not making a nuisance of yourself. Long answer. I should have made it a blog post!